Le Clos du Marquis was established in 1902 and to this day the quality of wine produced is impeccable. Thanks to the terroir and blend, the wine is more flexible and more easily accessible than "Léoville Las Cases" but perhaps a bit less profound. 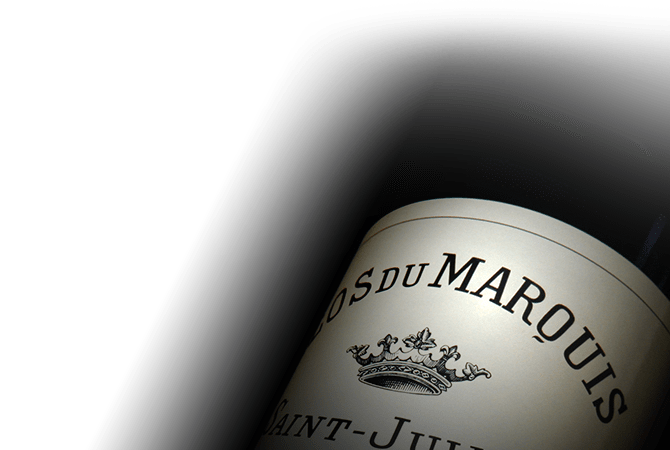 Le Clos du Marquis is often seen as the second wine of Las Cases when in fact, this is a first wine that is at the level ofa number of Grands Crus.